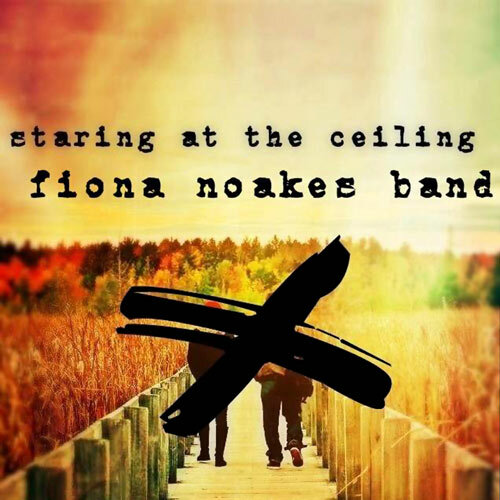 Fiona Noakes Band is distinct in style - a unique blend of alternating manic guitars and indie folk rhythms. Fiona’s lyrics catalogue an honest life of love, loss, and side trips. Fiona Noakes Band somewhere in between inde alt folk rock. Fiona Noakes Band is distinct in style - a unique blend of alternating manic guitars and indie folk rhythms. Fiona’s lyrics catalogue an honest life of love, loss, and side trips. With a versatile background in acting and a voice to rival the likes of Bif Naked and Tegan and Sara, Fiona has grown from performing at small bars to opening for bands such as Hunter Valentine and performing for crowds of cheering fans. Cliff Chamberlain joined Fiona in the band as lead guitarist and backup vocalist. 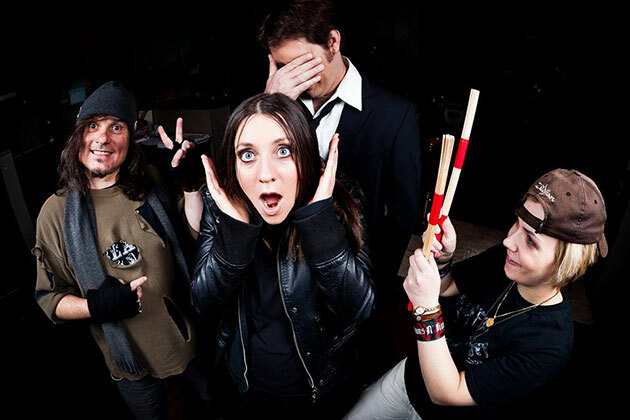 Cliff’s experience playing for blues, rock and country bands provides the band with a diverse range in rock driven riffs that compliment Fiona’s high-energy performances. Danae Tsikouras is the drummer and backup singer for the band. A master at her craft, Danae brings indispensable rhythm and rock beats to the group. Benoit L’Ecuyer is the bassist and last edition to the Fiona Noakes band. Also known as a musical chameleon Benoit is easily able to adapt to anything musically set before him. They dare you to check out their next show!